Since I began tying over 25 years ago I have almost always used 6/0 Uni Thread. This thread has served me pretty well, but does not seem to cope well with the Norvise Automatic Bobbin. It was breaking often enough to be annoying, and I am unable to put any real pressure on the thread when tying bigger flies. Somehow I ended up with some Veevus 6/0 thread, and gave this a try with the Norvise Bobbin. It is impressive. It does not break very often at all, and is so much better than the Uni Thread I have purchased Veevus in the few colours I need. 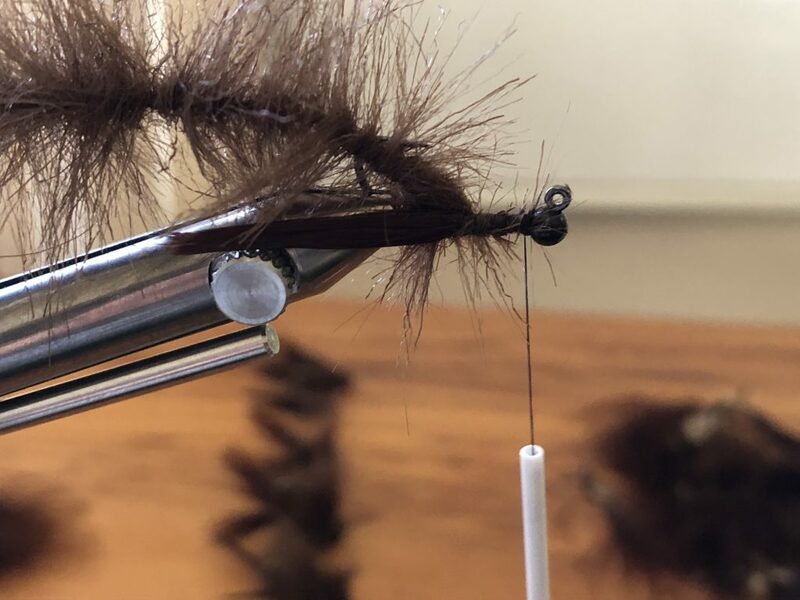 It is especially good for tying my Koura pattern, because i can pull down hard on the thread when tying the dubbing brush off at the bead. This made me wonder what the comparative strengths of the threads are. Global Fly Fisher has a wonderful table showing the strengths of a huge range of threads. I have summarised the comparison tables between the Uni & Veevus 6/0 thread, which shows they are remarkably similar. So the actually strength is not much different between the two, but it appears the Veevus is either slightly more durable or just strong enough to prevent breaks. Veevus thread is slightly more expensive than Uni thread, but I am more than willing to spend the extra to avoid tying thread breakages.